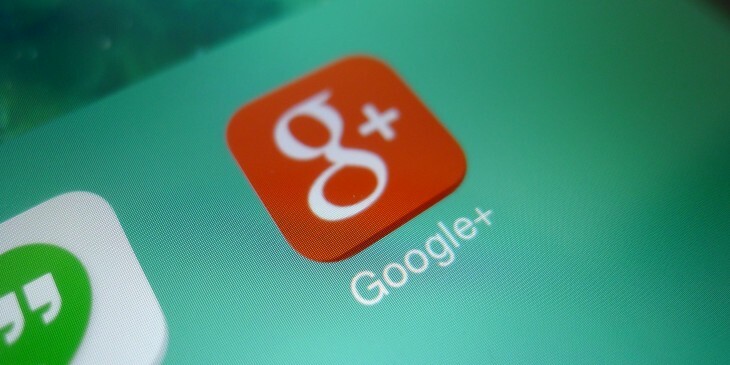 Google today updated its Google+ app for Android with five new features. You can download the new version now directly from Google Play (it’s rolling out gradually, so don’t fret if you can’t see it yet). Shake your device to add snow to your photos. Just open one of your photos, shake your device, and snow will start falling. Shake again to save. The second feature is probably the most important: being able to search posts, people, photos, and communities from a single box is very powerful. Google is a search company at heart, so this type of functionality isn’t much of a surprise. The first and last feature are of course themed around the holidays, and they probably won’t remain in the app forever. Take advantage of them while you can!